Welcome to the Central Coast's premier youth Track & Field team! Coached by SBTC Elite and Westmont College athletes, the Santa Barbara Youth TC creates a foundation for athletic excellence or simply a way to have a great time in a number of events. 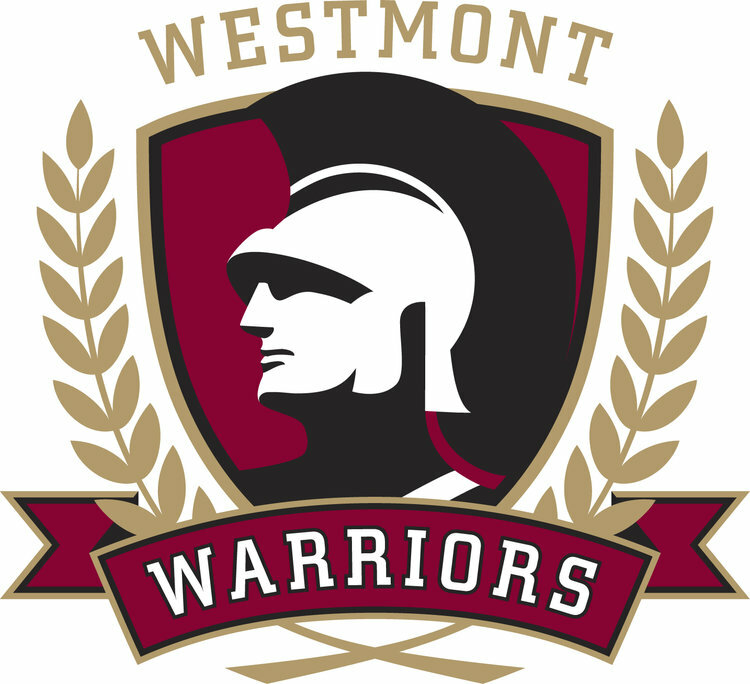 We host two age groups (7-9 & 10-14) at Westmont College. Questions? Please use our contact form. The mission of the Santa Barbara Track Club Youth Track & Field program is to provide opportunities for local kids to learn the events within the sport of track & field. Each youth athlete will be taught the technical components necessary to participate and compete within the sport. These components of learning will be taught at an age appropriate level. Our vision and values are to impart characteristics that will develop leadership, perseverance, discipline and team work. Whether our youth members continue with the sport for years, or only for a short time period, we aim for this program to create a positive and enriching experience in their lives. All SBTC Youth Track participants must also be USATF members. If your child has been a member, input your old membership #. If your child has not been a member, fill out the information. USATF Mark Springer Youth Travel Grant Program - Named after the former USATF Director of Grass Roots Programs & Planning and originator of the program, the Mark Springer Youth Travel Grant Program offers travel assistance grants to eligible youth clubs across the country. Since 2000, the grants have helped clubs offset expenses related to travel to USATF National Championships.